December has been rainy here in Georgia, I mean seriously rainy! So when Reid and Natalie had a cloudy, but not rainy day, for their wedding, we were overjoyed!! And it was perfect. Their details were stunning, a simple elegance we don’t see often. 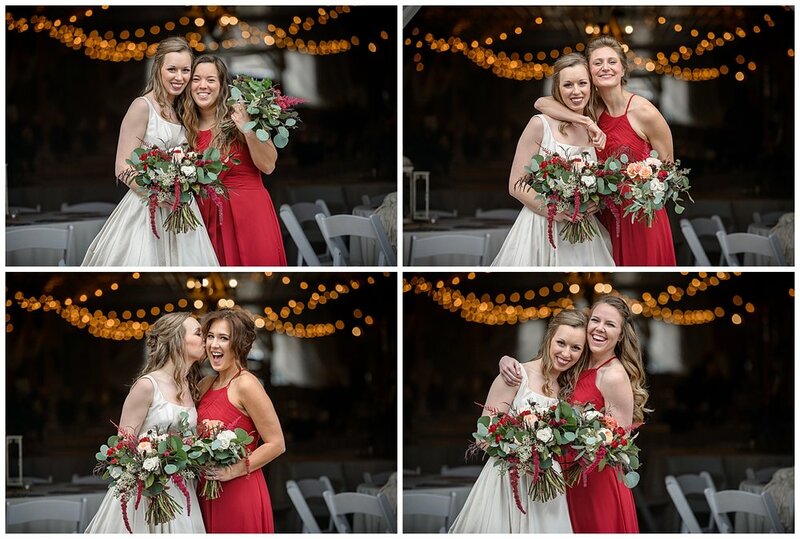 Natalie was an amazing bride who looked stunning in her dress and I know she savored each moment of her special day, while Reid and his groomsmen kept us laughing the whole time. It is nothing by a joy to show you their gorgeous Cold Creek Farm wedding and it was nothing but an honor to document their day! Thanks so much to the amazing vendors that made this day happen!